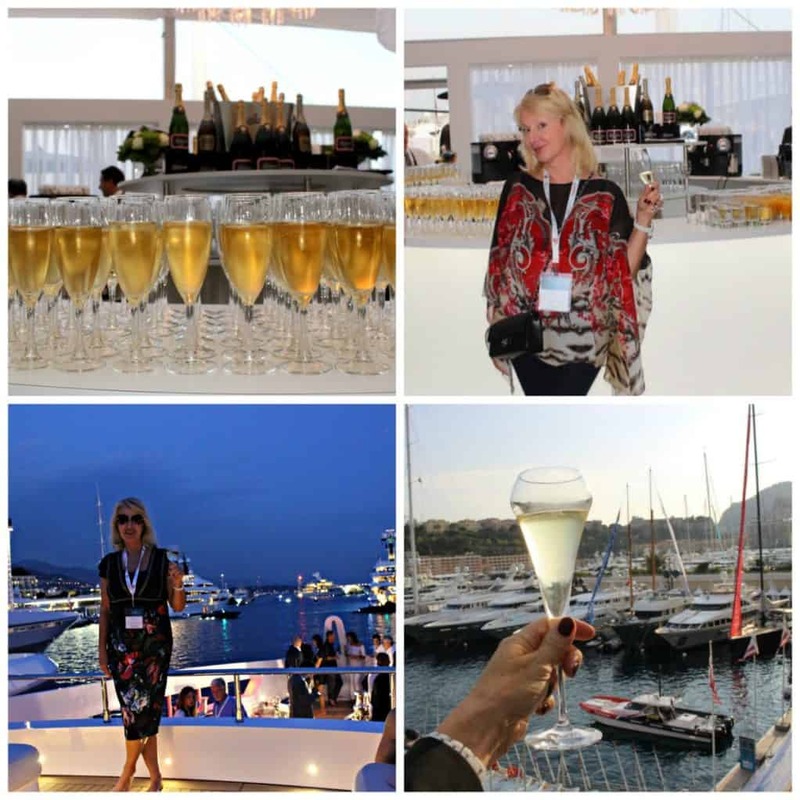 Dates for 2019 Monaco Yacht Show – 25 to 28 September 2019. 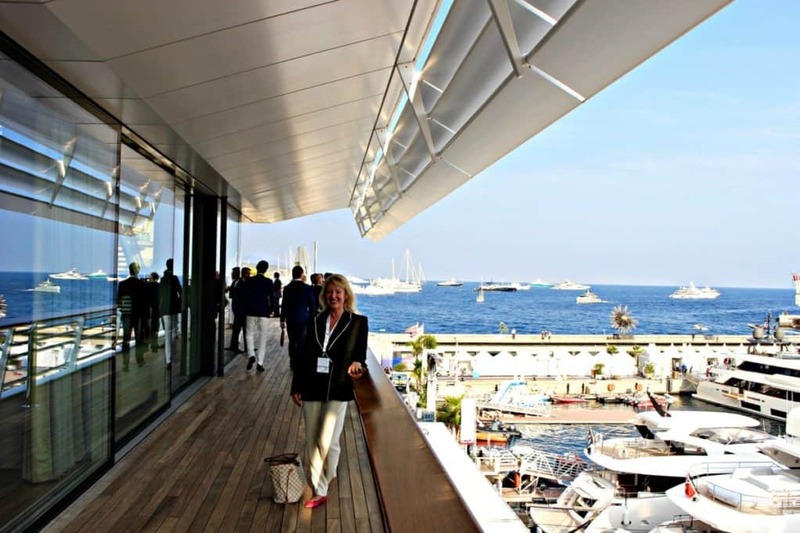 This is my blog from last year, but it will help give you an idea about what to expect from Monaco Yacht Show 2019. 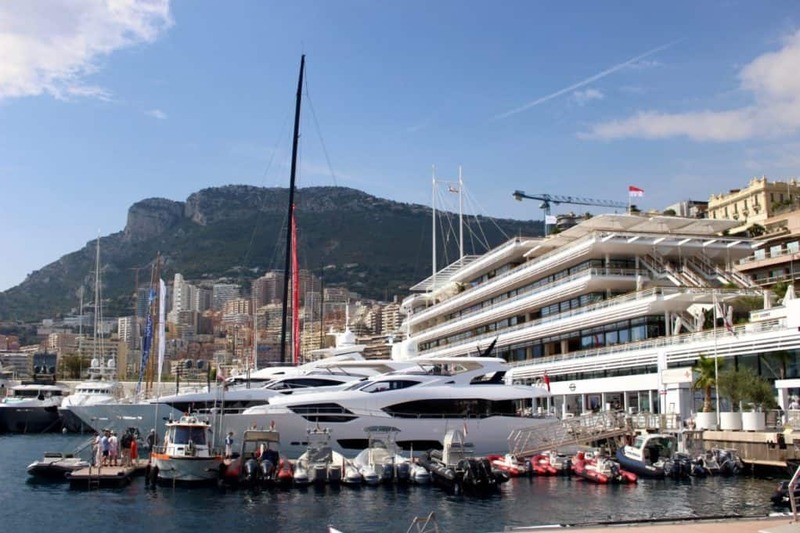 Monaco is a very Chic and glamorous Principality, attracting rich, successful beautiful people from all over the world. I think everyone knows this! It is not news. BUT…. there is one week a year when Monte Carlo steps up a gear, even by its own super luxe standards! 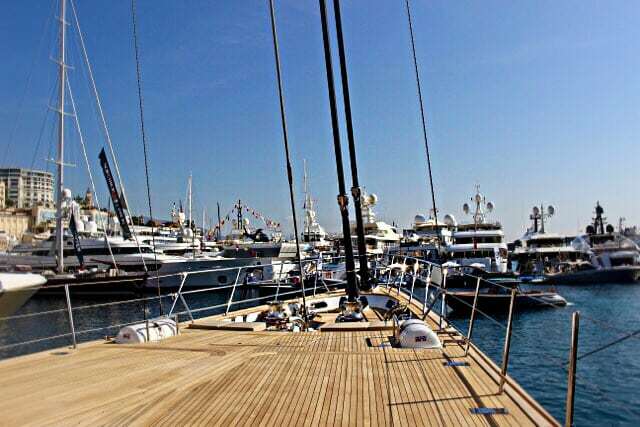 This is for the Monaco Yacht Show, surely the jewel in the crown of the yachting world. Wall to wall Superyachts are squeezed into the harbour, including 125 Superyachts and a total value of an incredible 2.5 billion euros My villa overlooks the sea and I can see hundreds of the worlds most expensive yachts from my window. It is a very special time of year here in Monaco. If you are looking to buy one of the best and most exclusive yachts, there is no other place to be in the world. This is not an exaggeration! What a week! I need a holiday immediately after the Yacht Show because it is such an exciting a whirlwind of the best parties and yacht related events. I spent the week exploring the most beautiful Superyachts. The most impressive thing I take away with me is the passion, love and dedication these talented yacht designer, architects, companies have for their craft. The designs are exquisite and the smallest detail is absolutely perfect and built with love and attention to detail. Every little thing hand made and absolute perfection. The show includes everything imaginable that is yacht related. From tenders and toys to furnishings, and deck furniture exquisite crystal lights, plates ornaments the list just goes on and on. I receive many messages asking me “what should I wear!”. The answer is smart casual clothing. It is important not to wear a short skirt obviously, because you will boarding yachts and climbing up and down steps, other than that anything you like! I would recommend comfortable shoes because you will walk a long way around the show! You can see what I wear on my photo’s here and I have a ‘what to wear’ blog too. I am going to write about my three favourite yachts because it is impossible to write about all the lovely yachts I have seen! All three are Italian built yachts, always imbued with Italian elegance, chic and understated effortless perfection. The clean lines of the yachts are mirrored with the interior design of modern simplicity. These yachts are pure class in every respect. A sailing yacht and two motor yachts – not the largest or most expensive at the show but perfection in every detail! 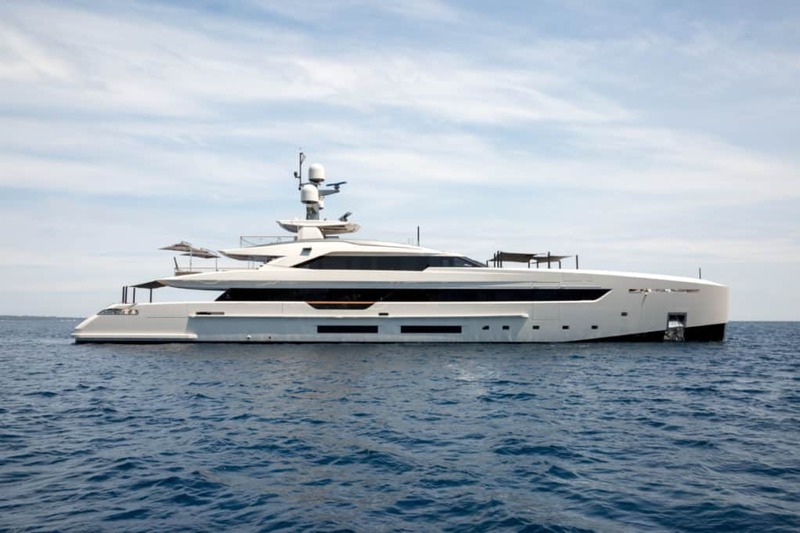 Built by Rossinavi, Italy’s only family owned shipyard entirely bespoke and custom built. Designed with the the owners love of sport and adventure in mind, together with a luxurious and modern interior living space. Aurora is 49 metres long. Max speed 21 knots! I totally fell in love on the spot. Introduced to the world at Monaco Yacht Show 2017. Everything is handmade and the attention to detail incredible. The stunning marble in the bathroom for example and the sink unit carved from one piece of marble. What is not to love? 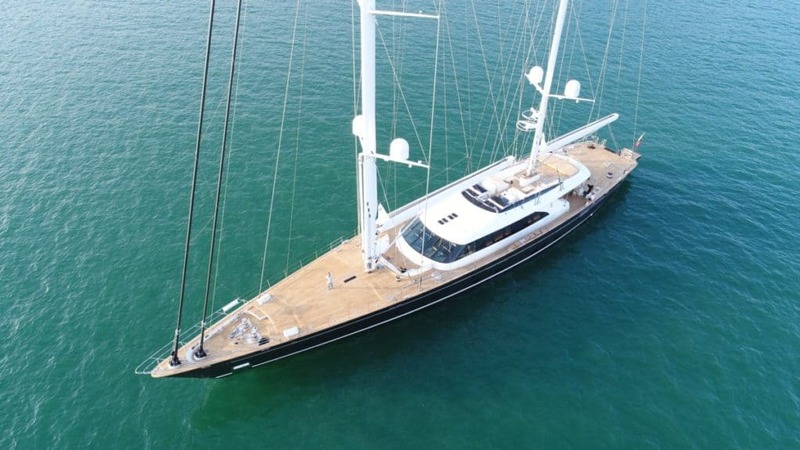 My favourite Sailing Yacht is a 60 metre ketch S/Y Seven by Perini Navi, another Italian Yacht company. 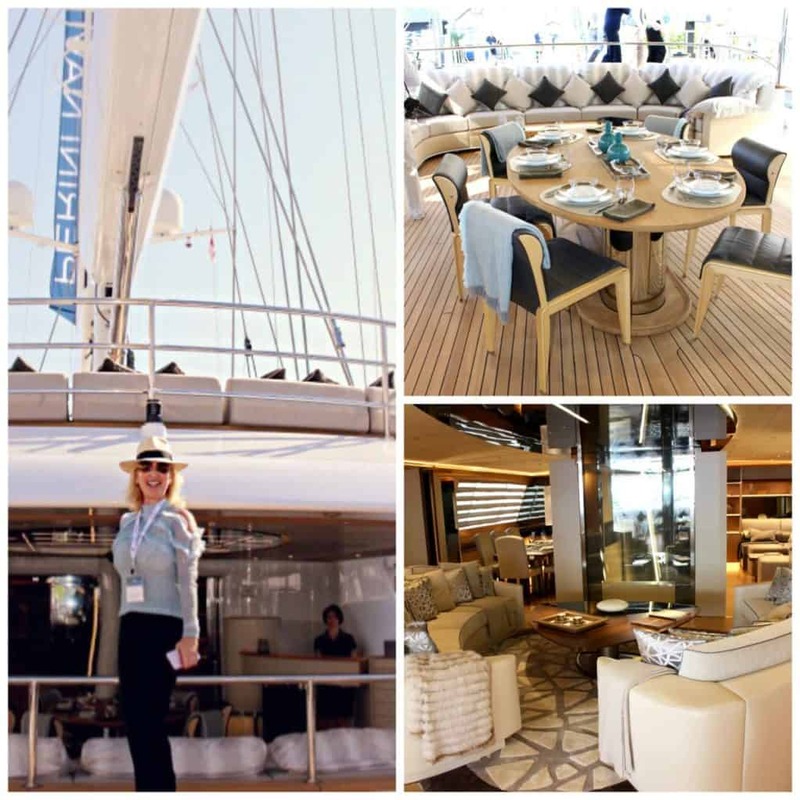 S/Y Seven is Italian made,designed with an Italian designer, interior designer (who previously worked with Giorgio Armani) and absolutely everything made in Italy. I just love this perfect yacht, it is indeed a work of art! 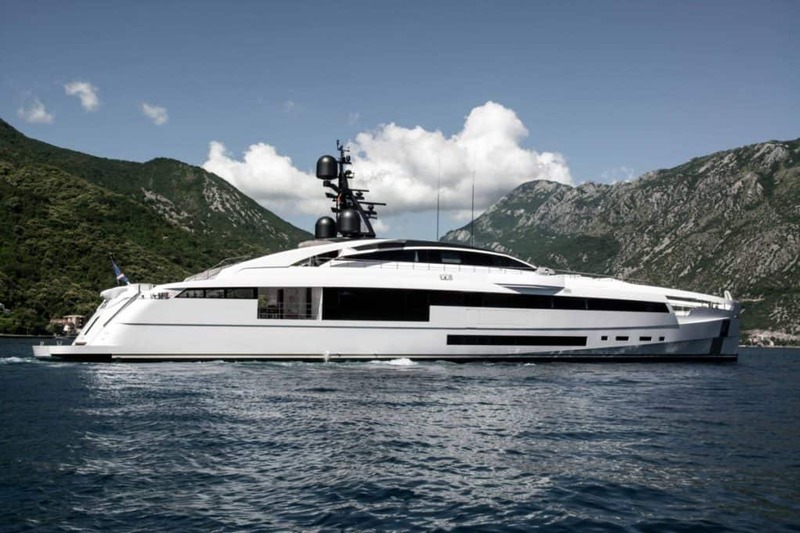 Another favourite Yacht was M/Y Vertige 50 metres pictured below from boutique Italian shipyard Tankoa. Introduced to the world at Monaco after completing her first Charter season. Who would like to charter this beauty? Lots of great toys onboard including 2 huge jet skis and a very cool tender. 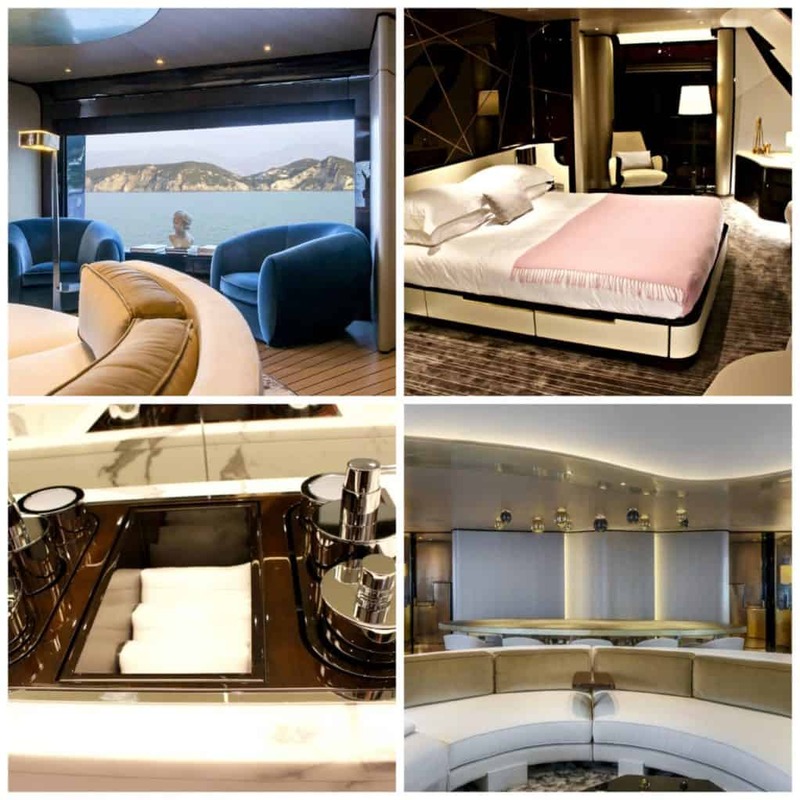 Again, I have chosen this yacht as a favourite because i love the cool, clean, modern lines, attention to detail and super chic interiors which are comfortable, minimalist and classy. M/Y Vertige is feels very spacious with big open spaces and a lot of natural light. I loved every detail and would not change a thing! What do you think of my three favourites? Let me know!